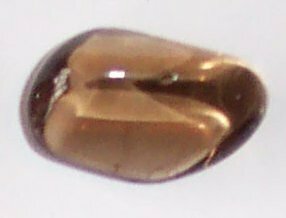 Smoky Quartz cleanses the body of negative energies and radiation. it is an excellent grounding stone. it helps to overcome depression and other negative emotions including grief, anger and despair, and can be used to elevate one's mood. A useful stone for meditation, helping one to explore one's inner self. Enhances dreams and channelling abilities.